You might get dozens or hundreds of items donated by your generous members and community. But let’s not stop there. When Bang the Gavel runs your auctions, we bring even more items to help you raise even more money. Bang the Gavel will augment your organization’s items with selections from our warehouse. 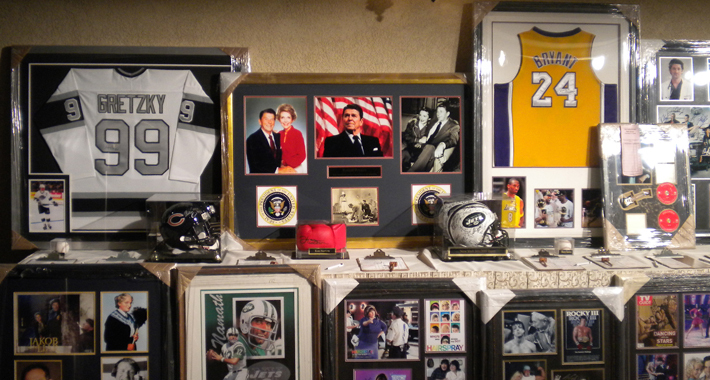 We have the largest collection of sports, celebrity, rock-n-roll, history and political memorabilia in the world! Bang the Gavel also offers a wide variety of fine art, cigar humidors, handbags, jewelry pieces and much, much more. Our items have been tried and tested at thousands of auctions … we know what sells & we know how to add value to your auction! 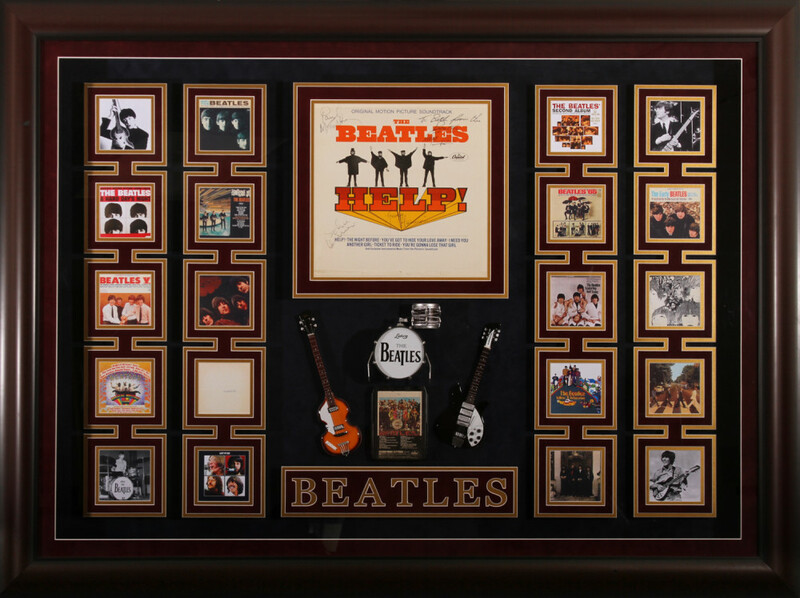 Want us to bring our items to your auction? Contact us now.